Rain or shine you'll always have a great time at Liberty Athletic Club! We are Ann Arbor's only facility with both an indoor and outdoor	waterpark! When the weather cooperates, you'll be outdoors soaking up the sun and savoring the season in the way you like best. And when it's less than perfect outside, you'll have access to the Liberty Lagoon, our 10,000 square foot indoor waterpark. The best place to get full enjoyment out of every day is Liberty Athletic Club. Our waterparks offer families a great way to be active together. First Day of Spring Clinics! 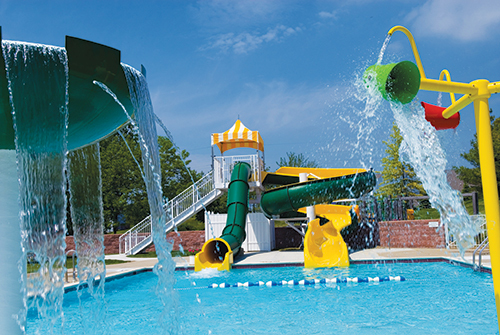 We are Ann Arbor's only facility with both an indoor and outdoor waterpark!